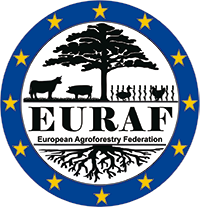 The European Agroforestry Federation (EURAF) cordially invites you to join the European Agroforestry Conference 2018, to be held in Nijmegen (The Netherlands). ‘We all know the agroforestry goal, but how to get there?’ That will be the overall and main question on our 2018-conference. How to realise the transition to an agricultural sector, that uses the economic and environmental benefits that agroforestry offers? 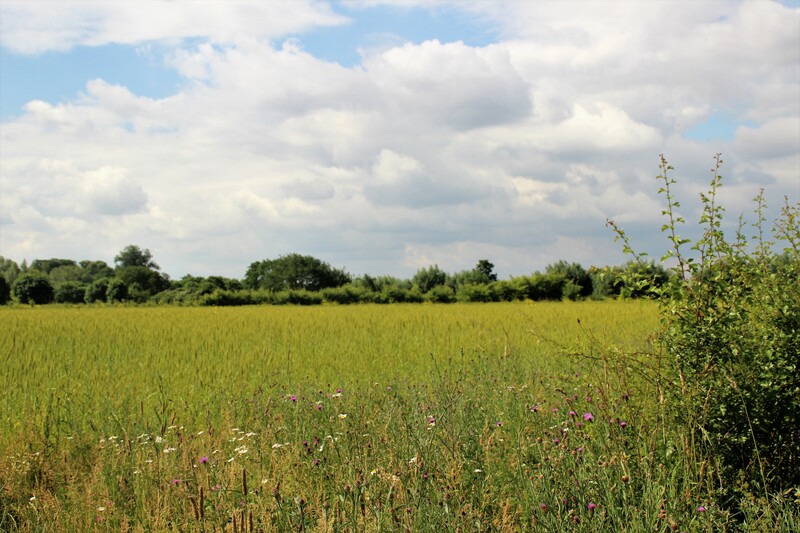 The ambition of the EURAF Conference 2018 is accelerating inspiring transitions towards agroforestry as sustainable land use, including the role that agroforestry has to play in order to fight against climate change. CAP 2021-2027 will be decisive for the future of agroforestry in Europe. That’s why the board of EURAF gratefully accepted the offer of the City of Nijmegen to host our conference. Nijmegen is relative close to Brussels, making our conference even more attractive to involve European politicians and policymakers. Above that, as ‘European Green Capital 2018’ Nijmegen is the perfect international podium to promote agroforestry. The prestigious title ‘European Green Capital’ is an initiative of the European Commission. On EURAF-2018, farmers are more than welcome to exchange their experiences and know-how, also regarding the barriers in their transition to agroforestry, that will be considered by the European Thematic Network Project “Agroforestry Innovation Network” AFINET linked to the EIP-AGRI. We want to conclude our 2018-conference with a firm and clear public statement to inspire and to encourage both farmers and policymakers. During the conference every participant will be invited to contribute to this statement. Nijmegen is the oldest city of the Netherlands, enriched with a young, relaxed and world-open vibe, with over 40.000 academic students, and beautifully situated on the hilly borders of the river Waal. Because of climate change, close to the centre recently a side-channel has been realised, providing the city with a magnificent island, partly Natura 2000 reserve. We hope to welcome you on our 4th Agroforestry Conference, in Nijmegen European Green Capital 2018! Field tours start between 8h00 and 9h00, end at 18h00. All tours start and end at the Waalkade, centre of Nijmegen. After the tours there is a barbecue party, that starts 19h00, location De Lindenberg, Ridderstraat 23, 6511 TM Nijmegen. For each tour we can register a maximum of 45 participants. The tours will be allocated on a first registered, first served basis. When registering for the field trip May 29 it is possible to select your preferences by order of choice (1, 2, 3). This field tour brings us to the north-eastern part of Belgium, the region called Haspengouw. An undulating landscape with fertile loamy soils, a rich history and known for its orchards. 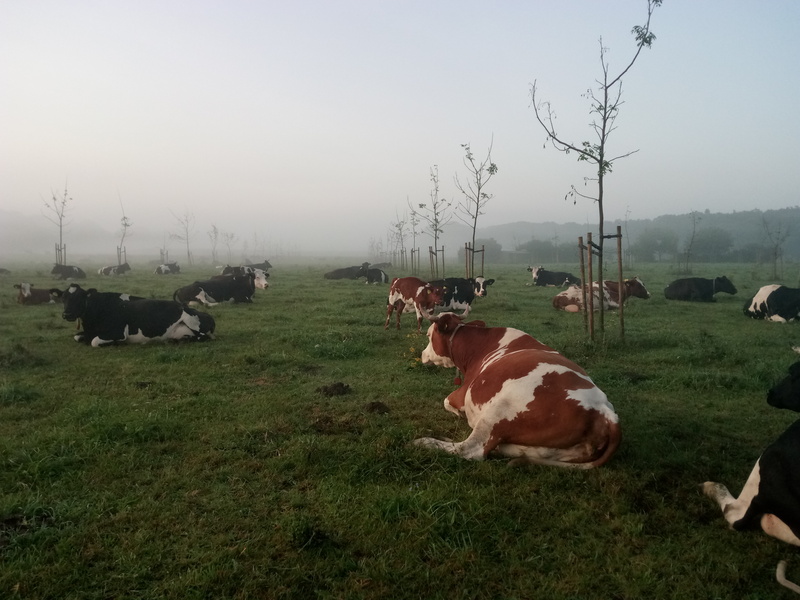 We will visit a Dutch farmer developing the largest and oldest food forest in the two countries and a Belgian farmer who is transforming his farm integrating agroforestry. More info here. 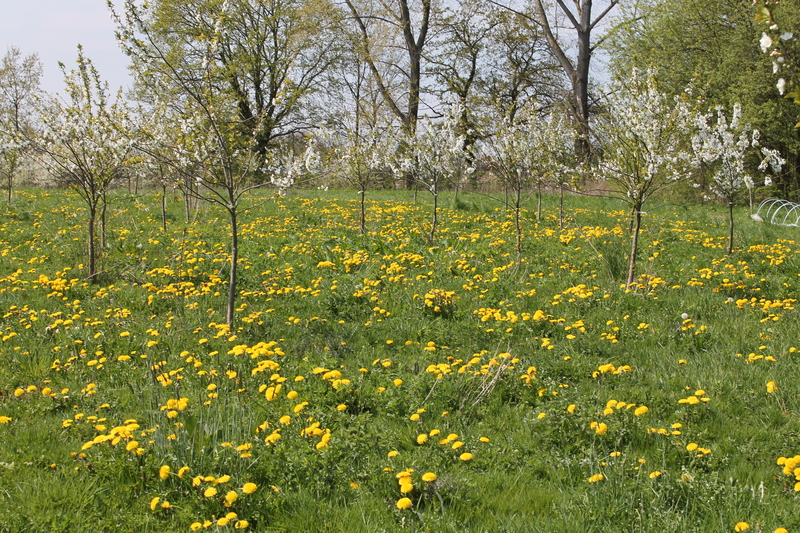 Various initiatives integrating agroforestry principles are developing in and around Amsterdam, the most densely populated region of the Netherlands. 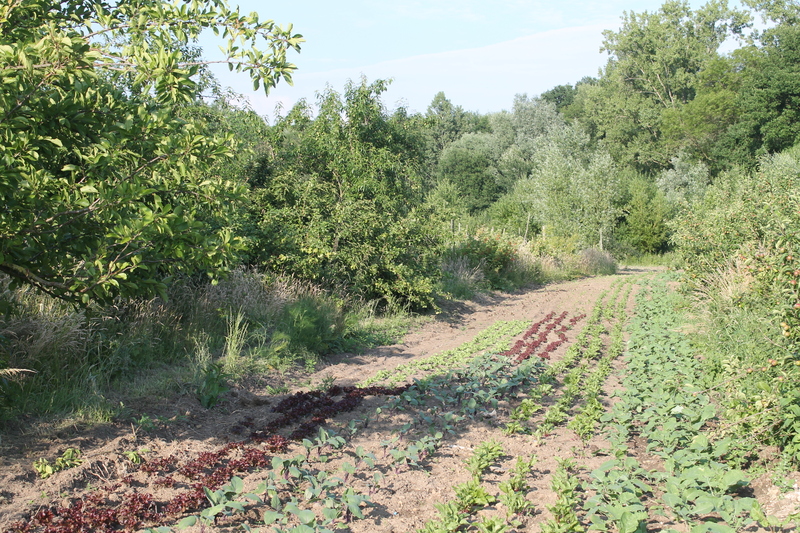 We will visit an amazing biodynamic fruit garden 2.0, a five ha food-forest recently started by young academics and a newly developed ecological neighbourhood in which trees and food production constitute an integral part of its design. More info here. 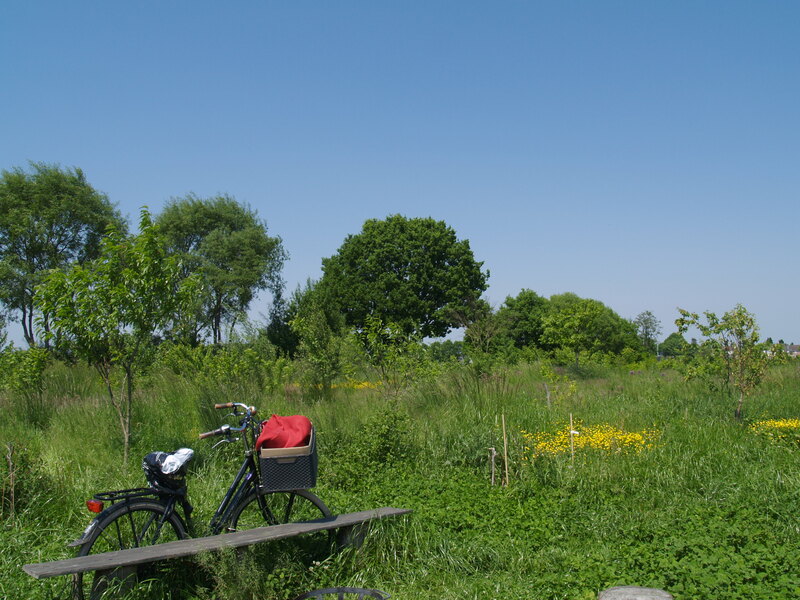 The main destination of this tour is Ketelbroek, the oldest food forest of the Netherlands, where you will admire surprising combinations of trees, shrubs, climbers and herbs. In the afternoon we will visit a number of food forests and other agroforestry projects which are in their childhood years. They resulted from public private partnership between the City of Nijmegen and passionate farmers who seek for innovative forms of agriculture. More info here. During this tour we will visit farms where food production is combined with social care, education, enjoying landscape and recreation. Farming is seen as more than sustainable land use. It a way of living. More info here. On this tour we will visit two farms in the central part of the Netherlands. Two very different farms with different experiences and challenges. Both enterprises have in common that in their development they are frequently facing bureaucratic regulations obstructing their plans. The owners have become experts in searching for solutions often by respecting the intentions of the law/regulation rather than its written words. More info here. 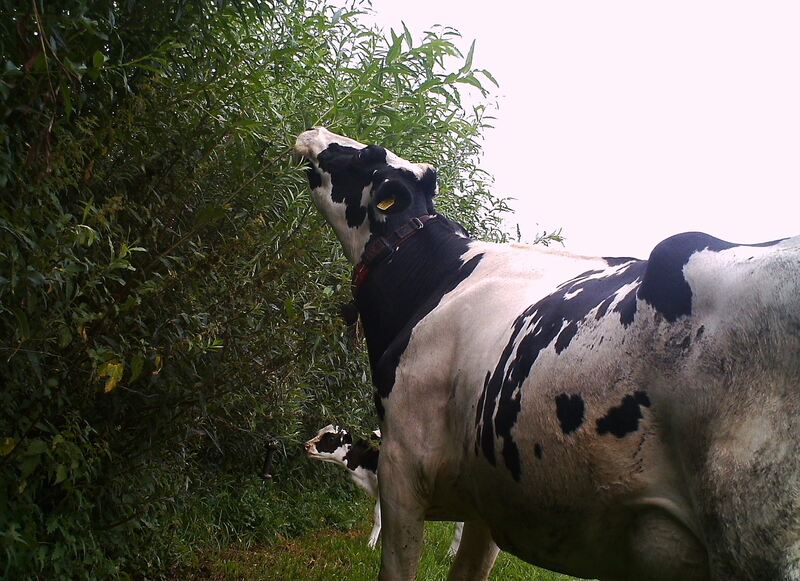 In the western part of Brabant, the province renowned for its bio industry, two conventional dairy farms have been transformed into farms in which trees and shrubs play a major role. However, the visitors will be confronted with two completely different scenarios. More info here. Post-Conference Tours and Post-Conference Training. More info below. The EURAF 2018 Conference Programme Committee invites you to submit an abstract for oral or poster presentation. You may suggest a parallel session or a poster presentation for your abstract. Abstracts must be submitted ultimately by 15th February 2018. Submitted abstracts will be reviewed and selected by the EURAF Scientific Committee*. All this will result in: (i) Abstracts to present in the parallel sessions of the conference on day one and day three and (ii) Abstracts to present as poster presentation in the conference hall. Abstracts will be included in the conference proceedings that participants will receive upon registration at the start of the conference. All abstracts related to agroforestry are welcome. Abstracts describing agroforestry initiatives, practices and skills do not necessarily have to meet the criteria applied to scientific abstracts. We do welcome abstracts on a selected number of main topics that are directly related to the ambition of our conference: accelerating inspiring transitions of conventional farming towards agroforestry as a form of sustainable land use to fight against climate change (see below, main topics). Also related to our objective is a special parallel session about farmer’s skills and practices, which is scheduled for the morning sessions on day three. Abstracts on this subject are more than welcome. We strongly encourage oral communication by farmers in this session. 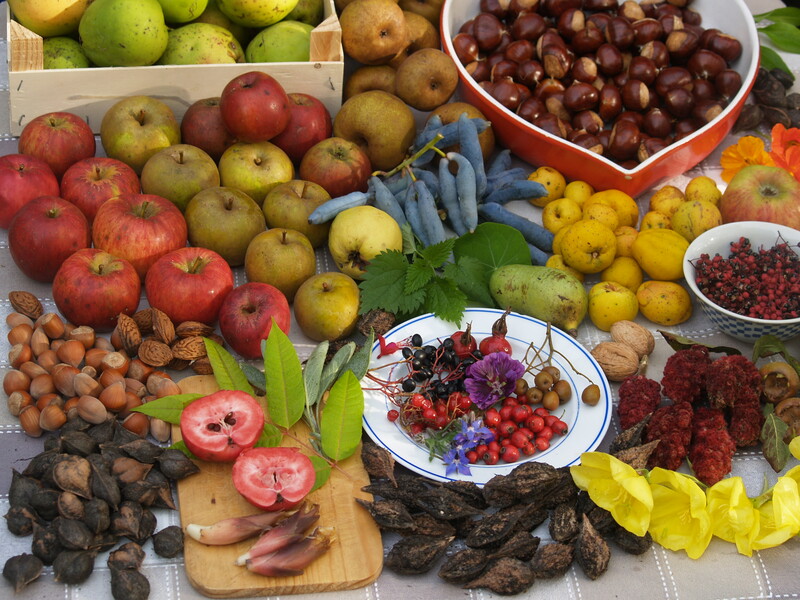 Tree fodder: food for thoughts? You have to submit your abstract in English, the language of the conference. However, please contact us if this would limit your contribution. Your abstract has to be written in accordance with our guidelines. To register, follow this REGISTRATION link. The HOTEL reservation form is availabe is this link. The password to access the hotel reservation form is Euraf2018 (the password is case-sensitive). This reservation form will be closed as of 12.00 noon on 15th April 2018. Negotiated rates do not apply after this date. The city of Nijmegen is easily accessible by car or train. There are several airports in the vicinity, so when planning your trip to Nijmegen check which airport is the most convenient for you. The biggest airport in the Netherlands is Schiphol. Trains run to Nijmegen every 15 minutes from the airport train terminal. The journey takes about 1.5 hours. Tickets are sold at the vending machines or at the counters in the hall. The closest airport to Nijmegen is located in Germany only 40 minutes away from the centre of Nijmegen. Several (budget) airlines operate at Dusseldorf Weeze Airport, offering over 50 destinations. There are buses going from Weeze Airport directly to Nijmegen Central Station (costs appr. 18€), but you need to make a reservation. Another airport close to Nijmegen is located in Eindhoven, about 80 minutes away. You can check for flights to Eindhoven Airport, and then plan your trip from this airport to Nijmegen. If none of the above-mentioned airports has a convenient flight for you, you could check the Cologne Bonn Airport or Dusseldorf International Airport. It is a 15 minute walk to De Lindenberg from Nijmegen's train station. The ‘OV-chipkaart’ is used as a general means of payment on the public transport system. The chip card can be loaded with credit in euros, with which you can travel within the Netherlands. More information can be found on the 'OV-chipkaart' website. The EURAF General Assembly will be convened during the Conference, on May 30, from 17:30 until 20:30. The Assembly will elect the EURAF Officers for the next two years. The Assembly is restricted to EURAF members. EURAF membership can be obtained at registration, or on the premises before the Assembly. The EURAF General Assembly will be available by streaming on the internet, allowing all members to take part (including in the votes) from any place. For each tour we can register a maximum of 45 participants. The tours will be allocated on a first come, first served basis. You can select your preferences by order of choice (1, 2, 3). In this excursion we pay a visit to two food forests, varying in size and objectives, and a biological poultry farm integrating trees in its production system. More info here. The bus will bring us to two young farmers who have fantastic experiences with various types of animals in the woods. Before we arrive in Germany we visit the vast Twickel Estate, a truly delightful rural environment where you will be informed about a number of promising ideas on transition. More info here. We will visit two farms. The first is specialized in walnuts and seeks for diversification. On the second one you will meet three passionate farmers reinventing farming in forests. More info here. Back in Nijmegen: the bus will take you back to Central Station Nijmegen, arrival at 17h30. The first train to Amsterdam/Schiphol Airport departs at 17h43 and arrives at 19h11. Trains for Amsterdam/Schiphol Airport leaving four times an hour. Registration fee: 50 € for organisational costs (lunch included). Workshop: "Hi-sAFE: a biophysical model for alley cropping sytems"
This 2-day workshop will introduce researchers to the Hi-sAFe model – a biophysical model for alley cropping systems. The workshop will focus on helping researchers understand how they can leverage Hi-sAFe in their research. The workshop will be conducted in English. More info here.